Great Wedding event at the Coco Plum Women’s Club in Coral Gables, Florida. Everybody had a blast! Denise and Chris had a beautiful, fun, and wild wedding party. 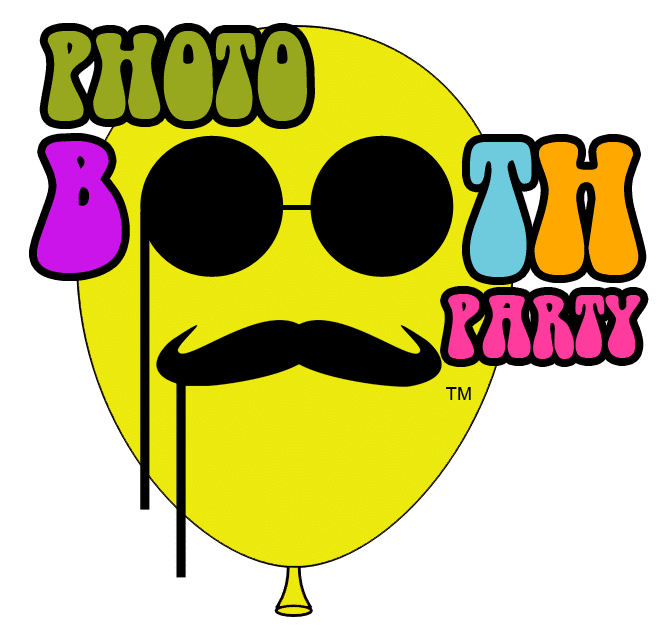 Our party photo booth was in overdrive most of the time with nearly 500 photo strips printed. Congrats! The Signature Grand was buzzing with festive activities. One particular party, however, was uniquely special becuase it had the photo booth party booth that everyone is raving about! Jessica & Frankie were married at the Benvenuto Caterestaurant in Boynton Beach. Our photo booth was open for three hours, and it was non-stop shooting! Ryan and Shermel had a beautiful Miami wedding reception at the elegant Renaissance Ballroom in Coral Gables, and from the looks of the photo booth photos, everyone had a very good time!